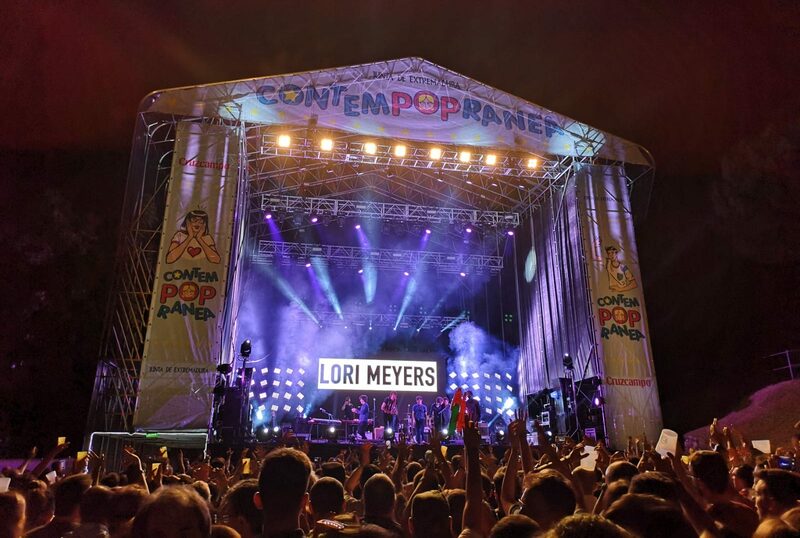 Contempopránea is one of the oldest festivals in the Spanish indie music panorama. 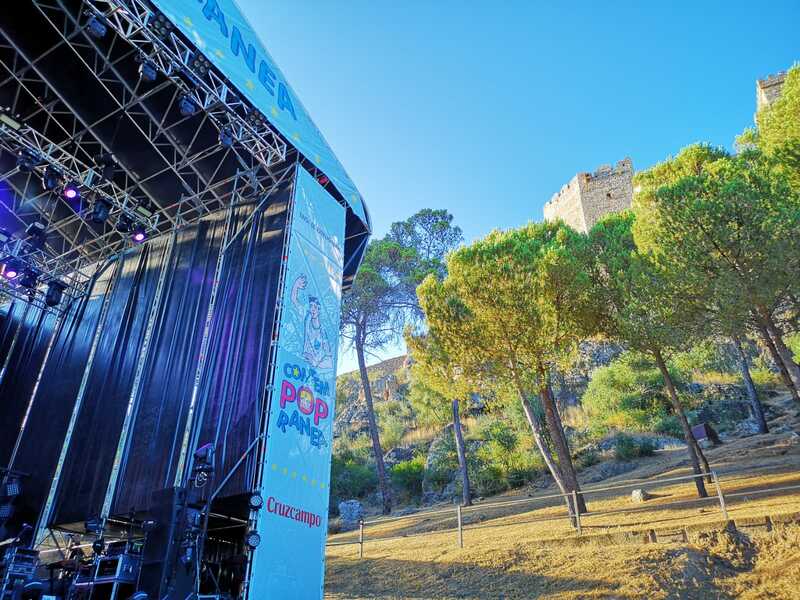 On 2018, the festival has reached 23 years since its foundation, in this time, Contempopránea has become the reference place for the indie lovers; its stage and special surroundings, with a medieval castle, where the concerts are held, are part of the emotional memory of various generations of pop lovers that used to pilgrimage to Albuquerque when going from a festival to another wasn’t still something usual. Produceme has been the official production company for the last 10 years and we hope to continue with the Contempopránea team for a lot more years.